WE HAVE MOVED to a new blog, update your bookmarks!! 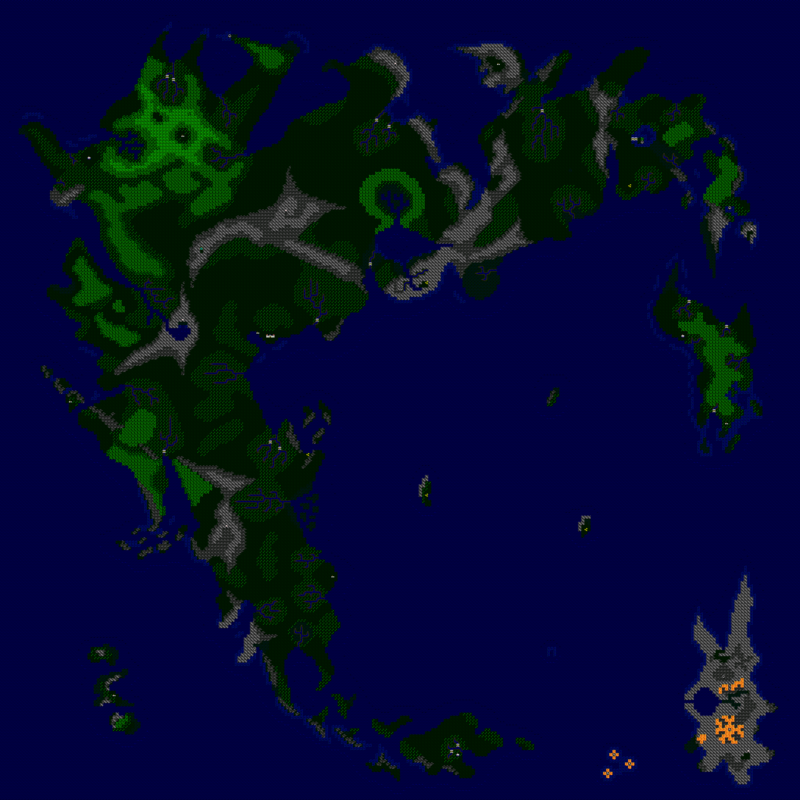 Time Machine Dragon has started working on a pretty nice viewer for the LRUMP Maps, what will evolve from this we don’t know but it certainly looks nice! 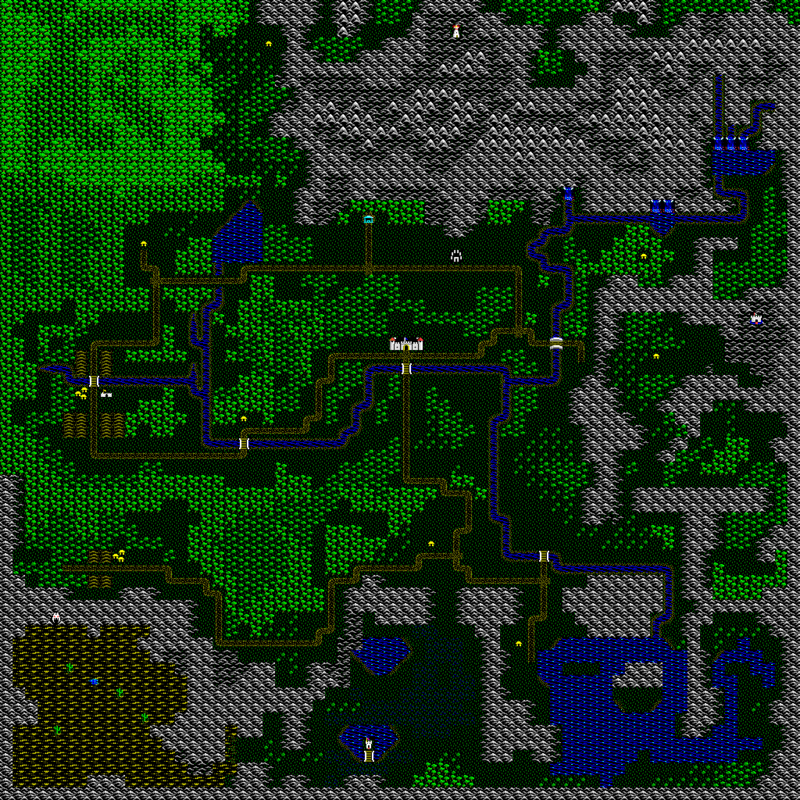 The current version works for the Morgaelin map, and uses the C64 tileset instead of the EGA PC one, you can take a look here (it’s java) though I’m certain he’s still working on polishing it. Ganon has resurrected and invaded Hyrule, fetching the triforce of Power and kidnapping princess Zelda in order to obtain the triforce of Wisdom and thus gain maximum authority over the world; he takes her prisoner into his stronghold on the Death Mountain, south of western Hyrule, hoping to persuade her into giving up. 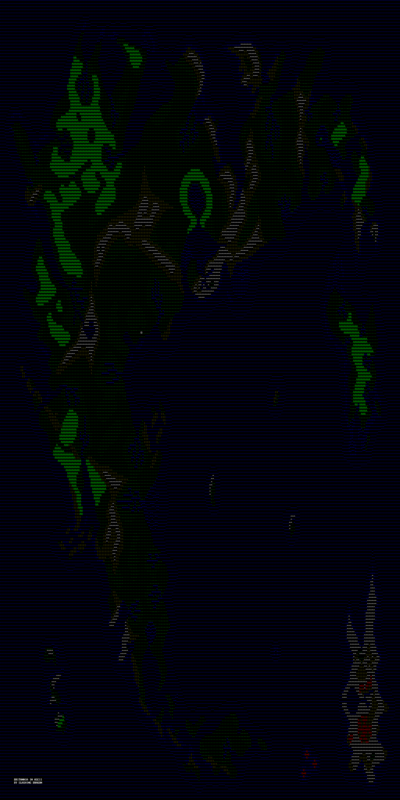 Instead she fractions it into 8 PIECES and scatters them on the caves surrounding the mountain, calling forth for an hero to save the land. Can you guess what game this map belongs to? what place is it inside the game? participate in our facebook page! The evil wizard Agahnim has taken over Hyrule and is trying to open a gate to the Sacred Realm, by kidnapping beautiful maidens and doing weird experiments in the darkness of the night. Will the young link be able to fulfill his destiny?